READY IN MAY! 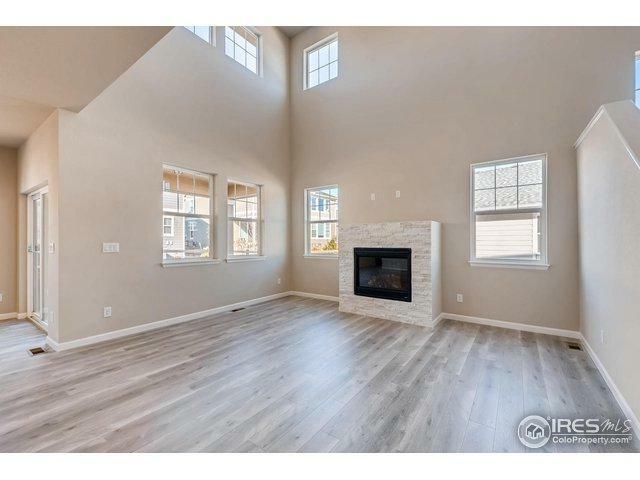 New community in SW Longmont! 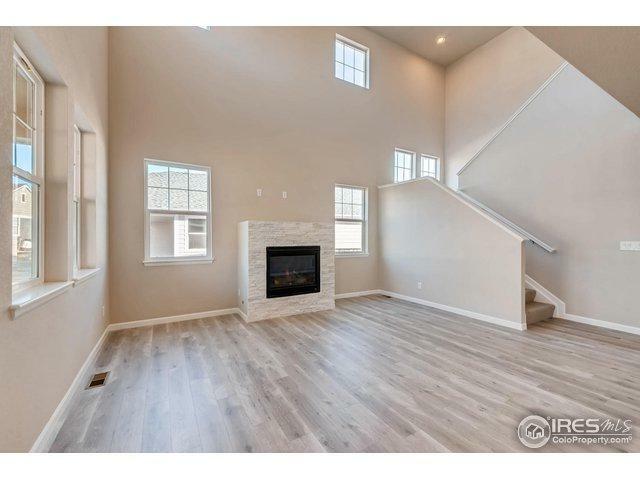 Beautiful new 2 story with flexible floor plan! 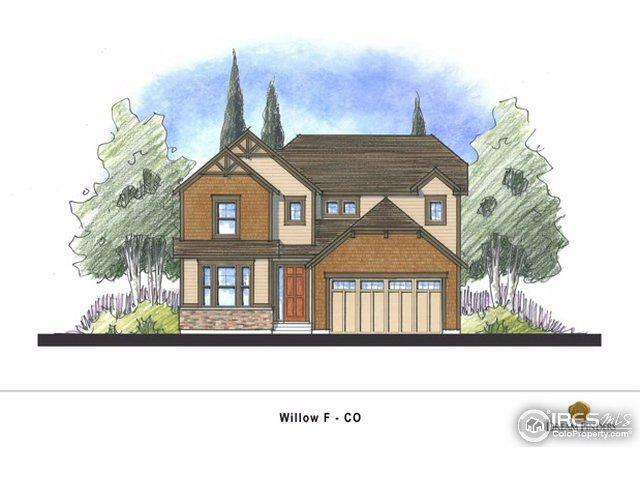 Large kitchen island w/ quartz tops, opens to casual dining and two story great room. Over-sized pantry, 42" cabinets and Lux stainless appliances including gas cook top, double ovens, chimney hood, FP & AC included! Main floor flex room could be dining or office, with 9' ceilings on main & upper floors! 2 car garage. 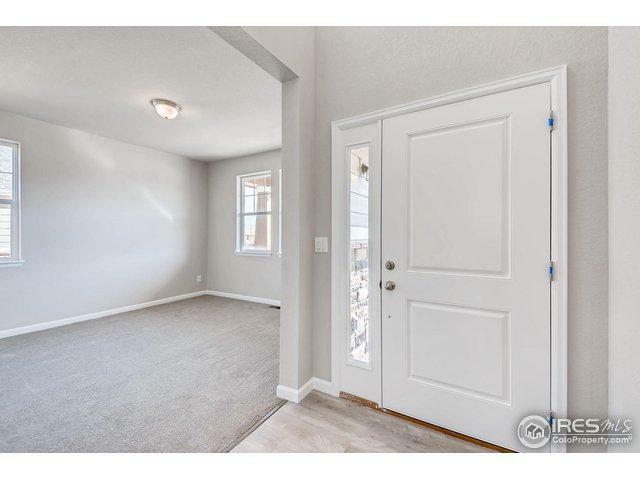 Located 15 mins to Boulder and easy access to Denver. Call for details! © 2019 Information and Real Estate Services, LLC. IDX information is provided exclusively for consumers' personal, non-commercial use and may not be used for any purpose other than to identify prospective properties consumers may be interested in purchasing. Information is deemed reliable but is not guaranteed accurate by the MLS or 8z Real Estate. Data last updated: 2019-04-18T06:38:13.657.